There's nothing like seeing it in real life. 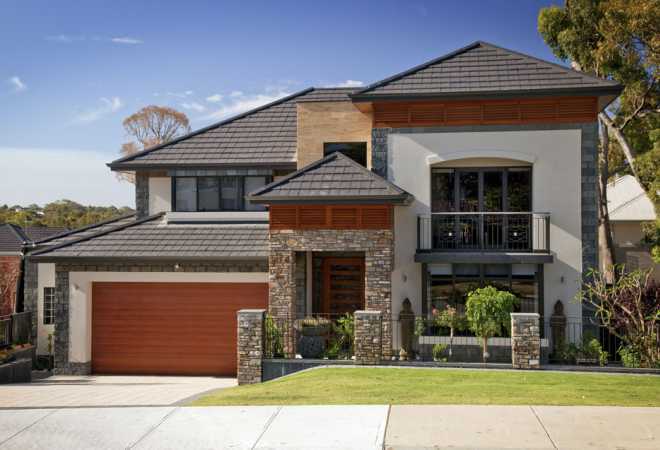 We have luxury display homes in Perth to visit by appointment, so you can experience our homes first hand. Make an appointment today and see the premium quality of our finished homes.